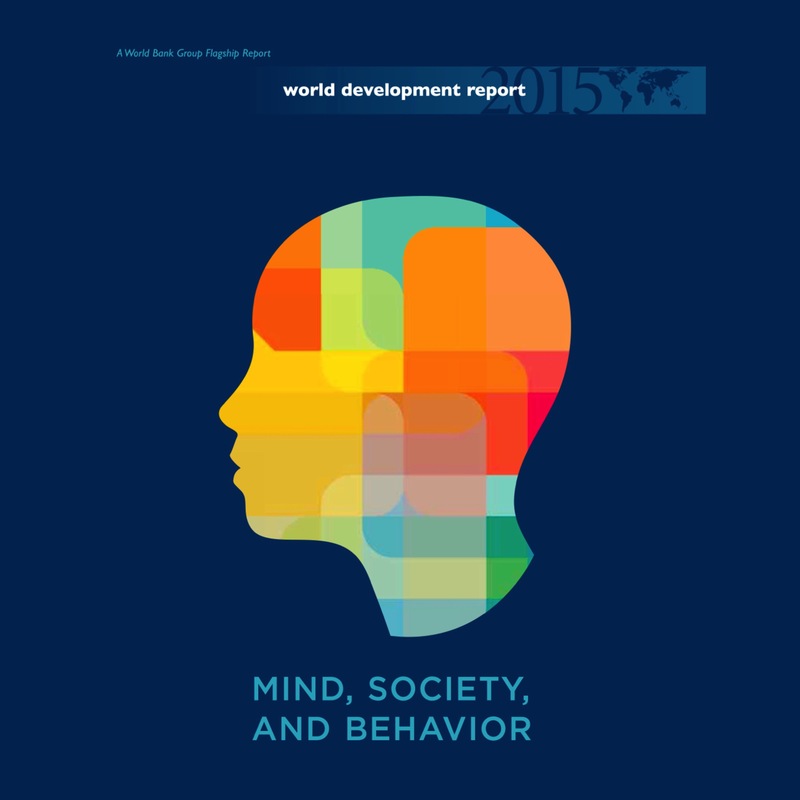 Drawing from a wealth of research that suggests ways of diagnosing and solving the psychological and social constraints to development, the WDR identifies new policy tools that complement standard economic instruments. To inspire a fresh look at how development work is done, the Report outlines three principles of human decision making: thinking automatically,thinking socially, and thinking with mental models. Much of human thinkingis automatic and depends on whatever comes to mind most effortlessly. People aredeeply social and are influenced by social networks and norms. Finally, most people do not invent new concepts; rather they use mental models drawn from their societies and shared histories to interpret their experiences. Because the factors affecting decisions are local and contextual, it is hard to predict in advance which aspects of program design and implementation will drive the choices people will make. Interventions therefore need to take account of the insights found in this report and be designed through a ‘learning by doing’ approach. This report applies the three principles to multiple areas, including early childhood development, productivity, household finance, health and health care,and climate change.